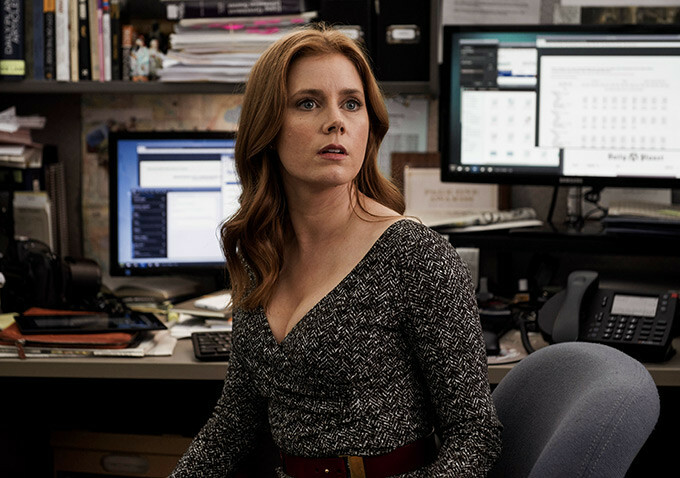 Is it that Amy Adams only stars in big movies, or that movies get bigger because she's part of them? My vote is for the latter, and that bodes very well for The True American, the upcoming drama from Jackie director Pablo Larrain, because Adams has joined what is already shaping up to be a very impressive film. Adams boards a film that has Kumail Nanjiani and Mark Ruffalo set for the lead roles of Muslim immigrant and military veteran Rais Bhuiyan, and Mark Strowman, a self-professed "Arab Slayer" who killed two people and nearly killed Bhuiyan after being swept up in post-9/11 hysteria. Bhuiyan survived and later pleaded for Strowman to be spared the death penalty.